Hi, my name is Richard, I use talk based therapy to help people get back in the flow and enjoy life more. When we are together we will work as a team to expand your awareness, deepen your acceptance, and to create the circumstances for natural change to occur. Most clients experience emotional release and a corresponding increase in presence, effectiveness, and fulfilment. 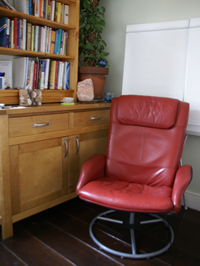 I work from a dedicated therapy room in Bethnal Green, East London and remotely over Skype and the telephone. Sessions start from £80 for 1.5 hours and new clients get their first three sessions for the price of two. For a free 15 minute consultation and to book an appointment call me now on 020 7377 1918. Psychic plumbing is a potent metaphor for the networks of relationships that shape our lives. The pipes are the connections between us and others: us and our ancestors, friends, and lovers; us and ourselves; us and the world, us and life. The water in the pipes is the flow of ideas, emotion and energy exchanged between us. When our psychic plumbing is straight enough, wide enough and well connected our communications are direct and clear, our relationships are healthy, we have plenty of energy, and we are in the flow of life. Unfortunately life experiences have damaged most people’s plumbing. We tie ourselves in knots by deciding things like ‘I’m not like my mum / dad’, ‘I don’t care’, ‘I’m not good enough’, ‘this can’t be happening’, etc. These mental and emotional blocks stop cause pressure to develop, the pressure causes stress, and stress leads to leaks. Rather than allow these leaks to flood our awareness and overwhelm us with emotion we plug them with improvised coping strategies. These can include distancing ourselves from our family, maintaining needy relationships, keeping ourselves busy, avoiding conflict, seeking approval, or becoming anxious, addicted, detached, depressed, ill, etc, etc. Today’s coping strategy becomes tomorrow’s problem. Eventually we realise that it is time to call in a plumber and get things sorted out properly. 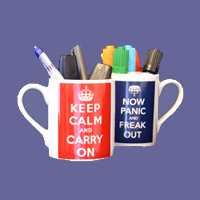 I work face to face with clients and offer remote sessions utilising Skype or the telephone. I offer occasional low cost informal talks introducing the theory and practice of my work. 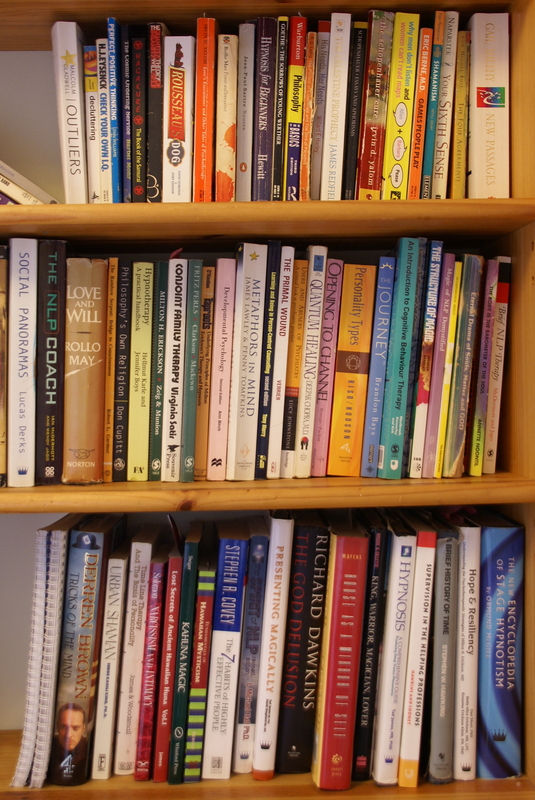 These are suitable for experienced professionals, interested amateurs and people who are considering personal therapy. There is no obligation to ‘share’ and so this can be a great way of meeting me and getting a sense of how I work. There are no talks in the diary right now. If you would like me to come and give a talk for your club or group then please drop me a line. 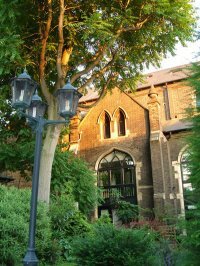 I practice from my home office in One Bartholomew Square, Bethnal Green, East London E1 5PH. It is a 3 minute walk from Bethnal Green overground station (from Liverpool Street station), a 4 minute walk from Bethnal Green Underground station (Central line) and a 7 minute walk from Whitechapel underground station (District, Hammersmith & City and East London lines).